The wait is over! After two months of being on hold at my library, a book I’ve been wanting to read to the kids finally arrived two days ago. It did not disappoint. If you have ever misplaced your underwear, you’ll understand Polar Bear’s terrible predicament in Polar Bear’s Underwear by Tupera Tupera. Polar Bear and his trusty friend Mouse set out to find his missing underwear. During the search, Polar Bear and Mouse find several pairs of underwear. Each time, Mouse asks Polar Bear if they are his. Each time, they belong to another animal friend. Readers are asked to take a guess as to whose underwear is peeking through the underwear shaped die cuts. My kids get a kick out of guessing, then seeing the zebra’s striped undies, the butterfly’s teeny, tiny underwear, and the pig’s tasty treats printed underwear. When a plain white pair is spotted, Polar Bear and Mouse are happily surprised, and you will be, too! This is a fun lap book for one-on-one reading, and it’s definitely a crowd pleaser! 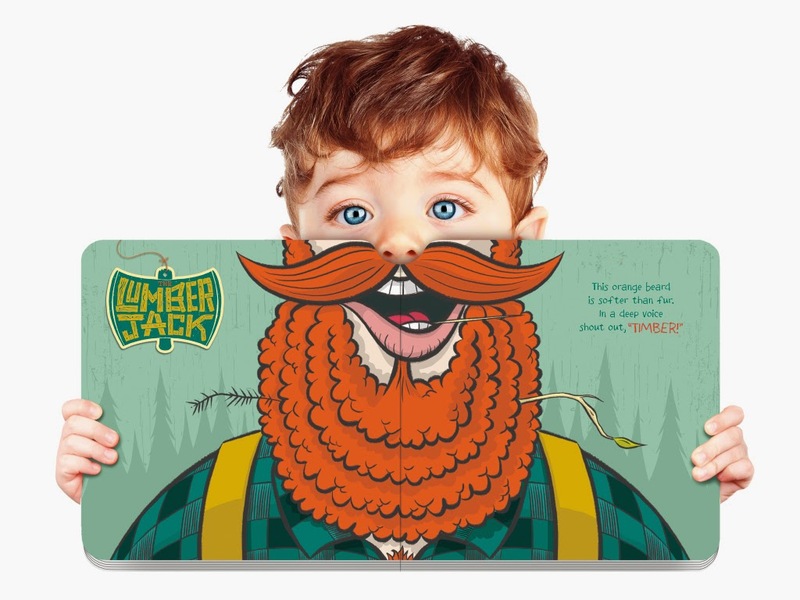 Your turn: Have you ever read this book to your little ones? There are 94 days of summer break this year. That breaks down to: 8,121,600 seconds, 135,360 minutes, 2,256 hours. How do you and your family plan to spend that time? It’s amazing how quickly the school year flies by, isn’t it? Although summer doesn’t officially begin until June 21st, many schools are now in the last month of the school year including my daughter’s toddler program at her preschool. It’s hard to believe we’re almost at the halfway point for the year 2015. That means summer break is right around the corner. We signed up Sparkles for five weeks of summer camp including one week of vacation Bible school. Mr. Tickles is still too young so he’ll still be at daycare during the week. In my previous life, (before kids) I had grandiose plans of how hubby and I would soak up the glorious sun, kick back and drink ice-cold lemonade, or finally get to visit friends, family and places that we couldn’t seem to fit into our winter schedules. Now that we have a family I’ve had to scale back our plans for summer and plan more things to do as a family. 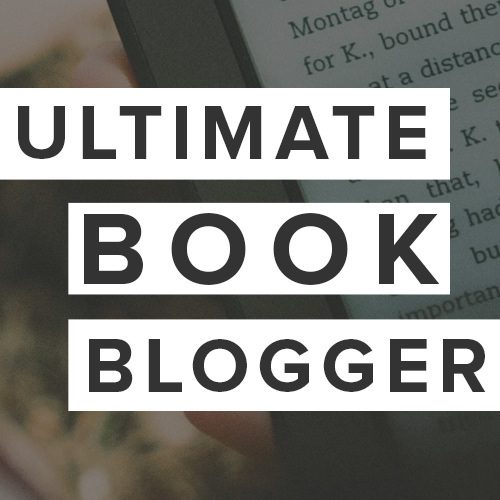 I won’t bore you with our family summer bucket list, instead I’ll list five book related tasks I recommed you tackle now so you can relax later and make the most of your summer fun. 1. 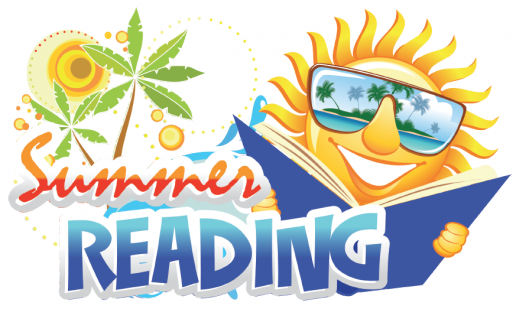 Find a summer reading program or challenge for your kid(s) to participate in. 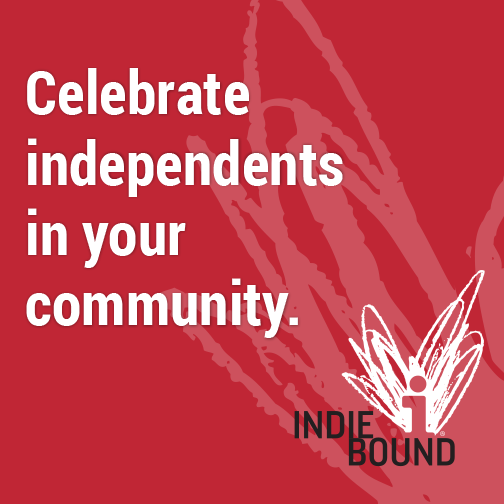 Your local library is a good place to start. 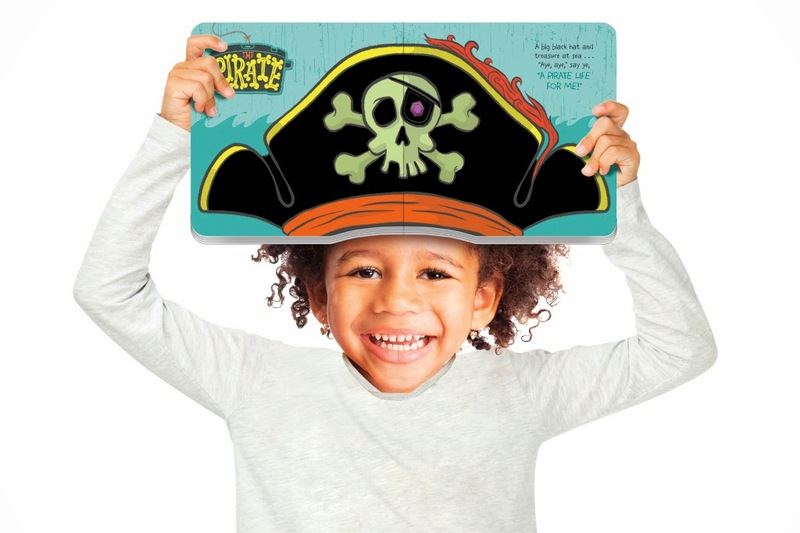 Every public library has a different summer reading program, but almost all of them have rewards and prizes for kids as well as fun events. Alternatively, you can search online for challenges like the Scholastic Summer Reading Challenge. Want to know about more challenges like this? Stay tuned for a post next week where I’ll be giving you the scoop on some other reading programs for kids. 2. Make a summer bucket reading list and a general summer bucket list of potential things to do. 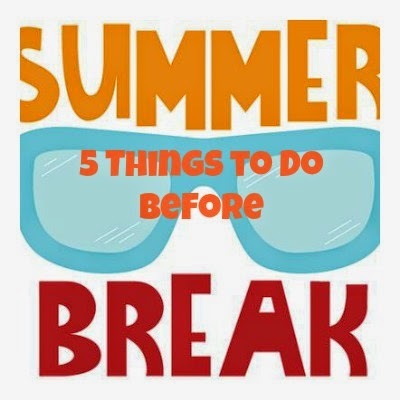 If you have older children have a family meeting and ask everyone to come up with 3-5 things that they absolutely want to do this summer (e.g., go on a hike, take a long bike ride, have a picnic, camp, visit a local museum or other attraction). Schedule these activities on the calendar now (and make reservations or buy tickets, if needed) to make sure they happen. Also, pick out some books that relate to the things on your list so the kids will be familiar with your adventure beforehand. Of course you’ll want to include other items such as: bottled water, sunscreen, first-aid kit, etc. 4. Make a generic weekly plan. I started doing this last summer and found it to be so helpful. It’s inevitable that other things will come up, but I like to have a loose weekly plan that I use when I don’t have the time, energy, or money to plan an exciting summer adventure. Monday – Library Day to pick up books, magazines, and DVDs for the week. 5. Read books about safety and talk about it too. Accidents can happen anytime, but since we tend to spend more time outdoors during the summer months the kids are more likely to get hurt. If you have smaller children like me, read books about safety. For older kids, have regular, age-appropriate conversations with your kids so that topics like playgrounds, swimming pools, private parts, being aware of their surroundings, bullying, and drugs are normal conversations rather than scary topics. Your turn: Are you a (neurotic) planner like me or do you like to just wing it? What do you and your kids have planned for this summer? Please feel free to share in the comments. While I’m very comfortable with reading to my children and exposing them to rich vocabulary and literature, I also want promote early math skills. Since I know early math knowledge is equally as important as reading, I’ve been very cognizant of terminology I’m using and activities I am doing with both of my kids, ages 2 1/2 and 17 months. In additon, I started looking for some fun math (and science) books for kids. 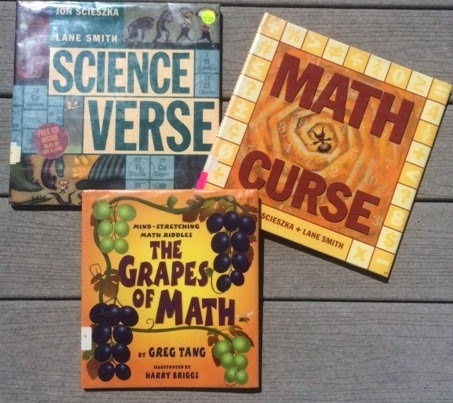 Three awesome books we’ve been reading together are: The Grapes of Math, Math Curse, and Science Verse (my book includes a FREE bonus CD which is fun to listen to in the car). I highly recommend checking these out if you haven’t already. I think they are a fun way to introduce kids to math and science through books. An added bonus is they’re funny too (Math Curse and Science Verse) and The Grapes of Math will help stimulate your brain too. Don’t worry, the answers are in the back of the book, but try them on your own first. From the day they are born, children are mathematicians. Born with billions of brain cells they are human computing wizards! Children are constructing knowledge constantly as they interact mentally, physically, and socially with their environment and with others around them.My kids may not be able to add or subtract yet, but I know the relationships they are making and their interaction with a stimulating environment is promoting them to construct a foundation and framework for what will eventually be mathematical concepts. Reading to children will always be important for promoting early literacy. Along with books and vocabulary, however, ensure that you are also exposing those budding brains to math terminology and concepts. The benefits will be lifelong and hopefully your children will thank you for it – someday.Your turn: Do you promote early math skills with your children? If so, how? What other math and science related books for kids would you recommend? Feel free to let me know in the comments. Red: A Crayon’s Story, by Michael Hall, is about being true to your inner self and following your own path despite obstacles that may come your way. This cute book will get you and your little ones up and moving! I never read this book as a child so I was excited to finally read it to my kids. A tale of a peddler, some monkeys and their monkey business. This heartfelt book inspires readers to find the courage to take a stance against bullying and show compassion towards others. This is a cute book that my husband has been reading to the kids at night. A nice way to get dads involved in storytime. The kids love this one! We’re huge dog lovers so naturally I was drawn to this adorable book. The kids love pulling the tabs and flaps to see what surprises they will find. This book is similar to Dog and written by the same author. Heads – wooly, bump and hairy – never has such a collection of animal heads been so much fun! I featured this book in my post about books to read for Mother’s Day. This book is ABSOLUTELY beautiful. The illustrations are immaculate and the message is wonderful. The book talks about many different animal babies and what it’s like for them to come into this world, ending with a human baby and mother of course. Another book featured in my post about books to read for Mother’s Day. Different animal mommies say how much they love their little ones (the camel: as much as the desert is dry). These statements are paired with wonderful, tender illustrations– I cannot believe I have not seen this book before now! A great bedtime poem to read to kids at night. In this poem, three fishermen in a wooden shoe catch stars in their nets of silver and gold. A simple story about a super hero truck. My son likes this, but my daughter isn’t really into it. Pull tabs, lift-able flaps, tufts of fur, and even a scratch-and-sniff skunk tail provide plenty of tactile surprises. Along the way, kids will learn about counting, opposites, and how animals use their tails.